Get inspired by some of the world’s most stunning destinations. 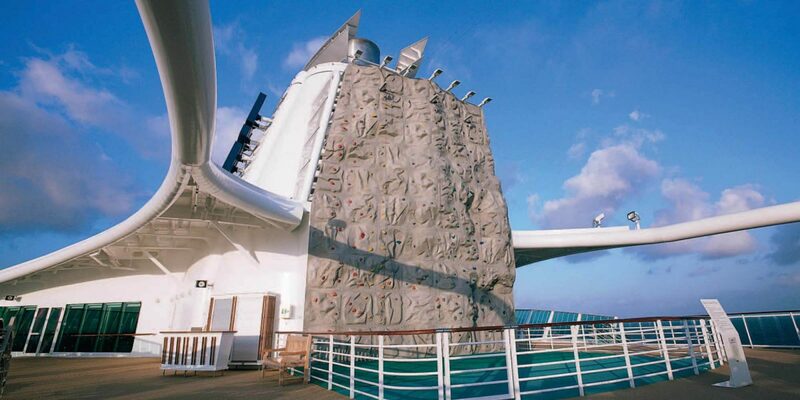 Stay connected with state-of-the-art tech. 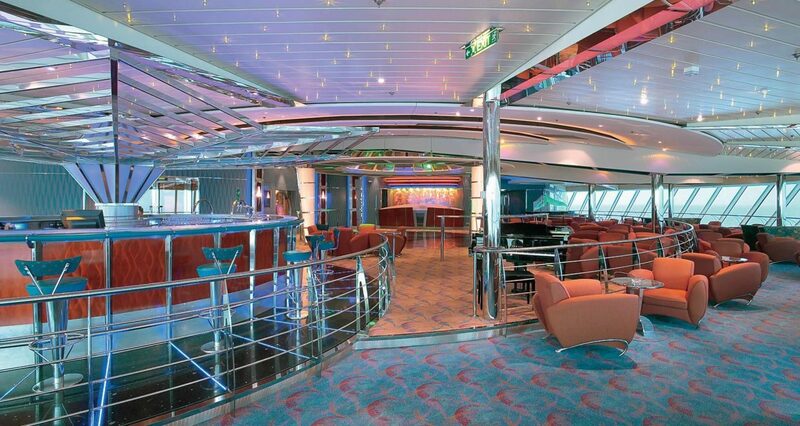 Let loose with incredible onboard experiences. 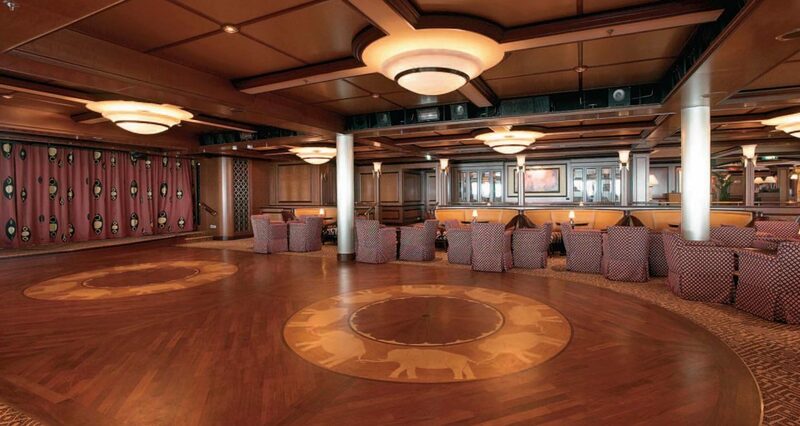 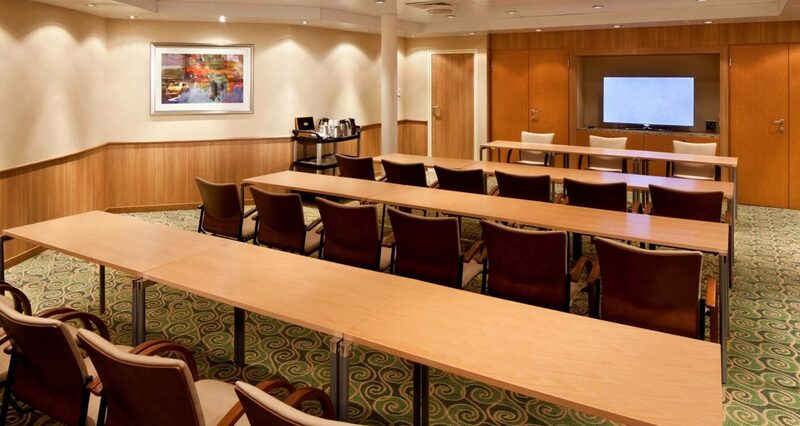 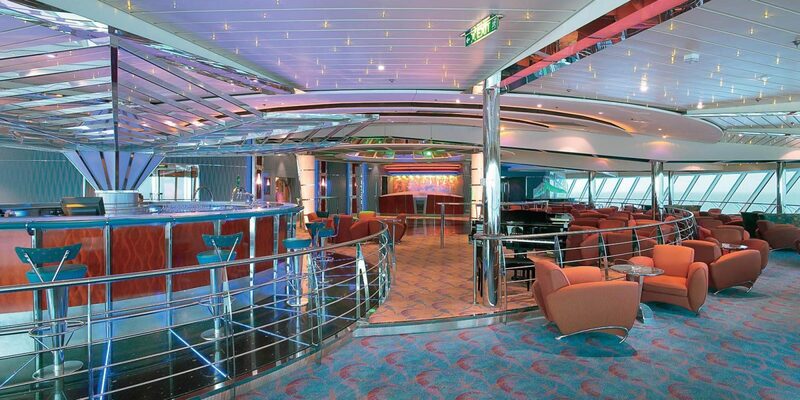 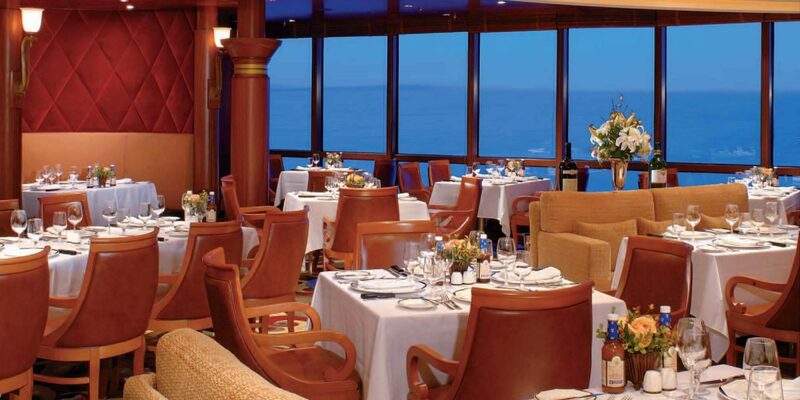 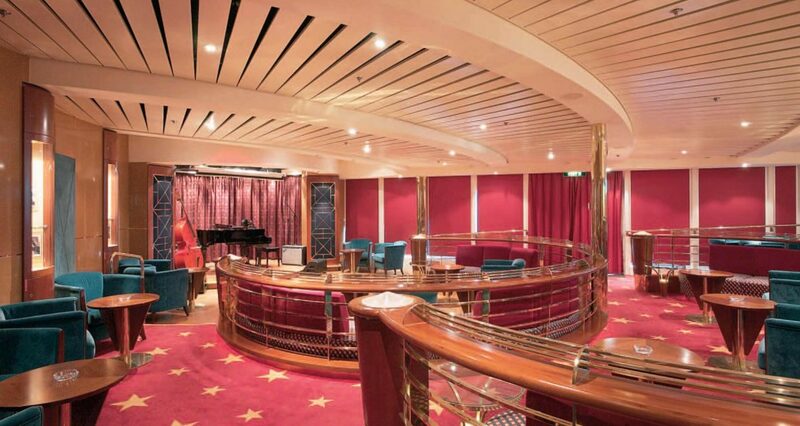 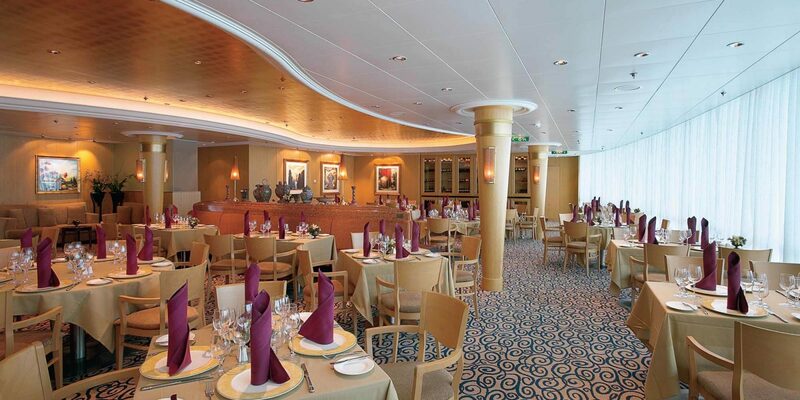 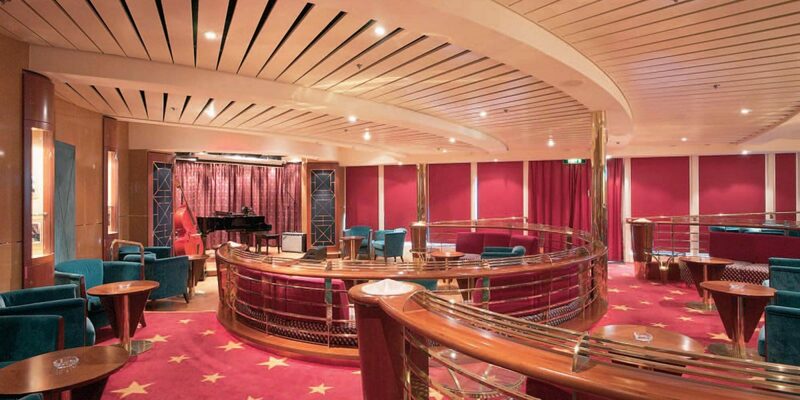 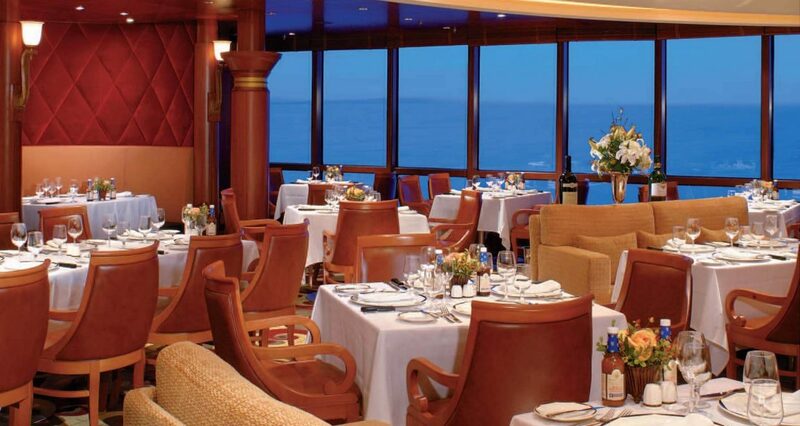 Go beyond the boardroom with the ultimate event at sea. 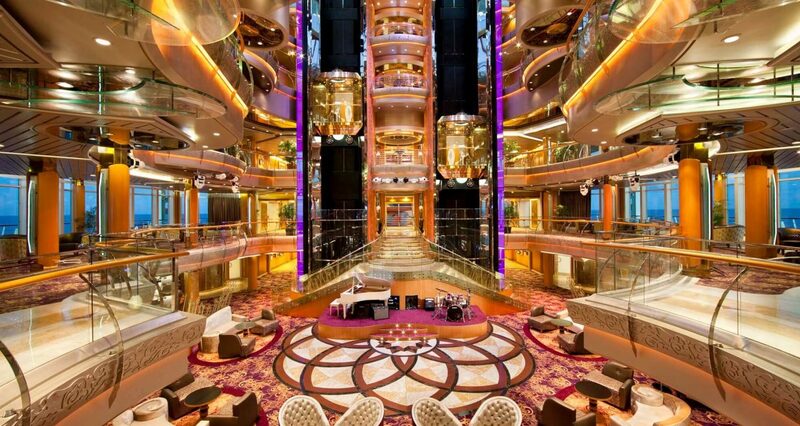 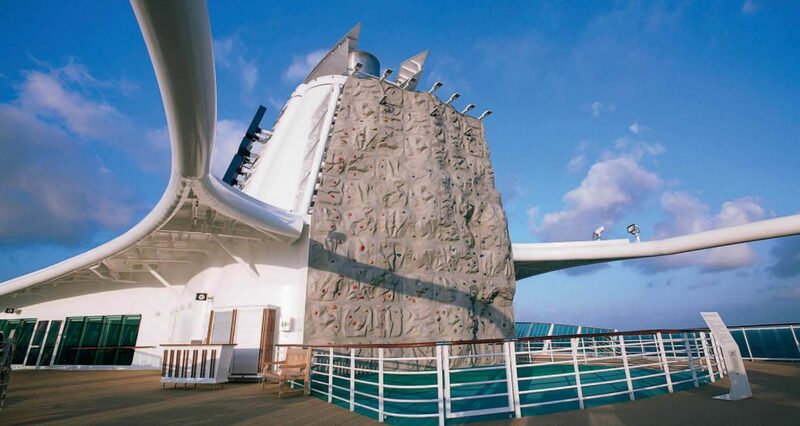 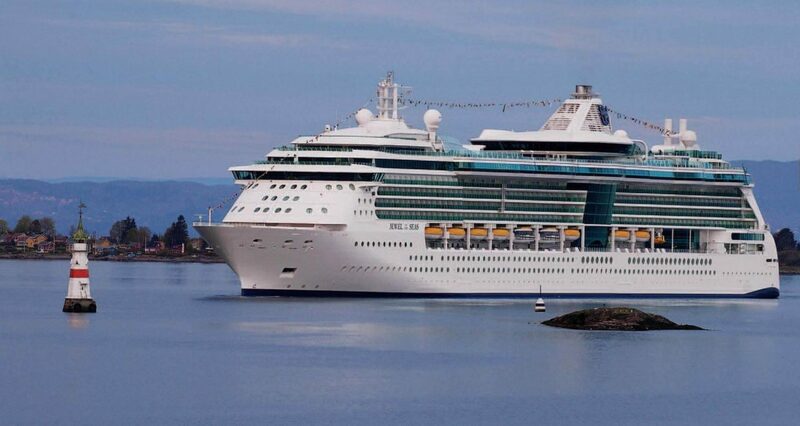 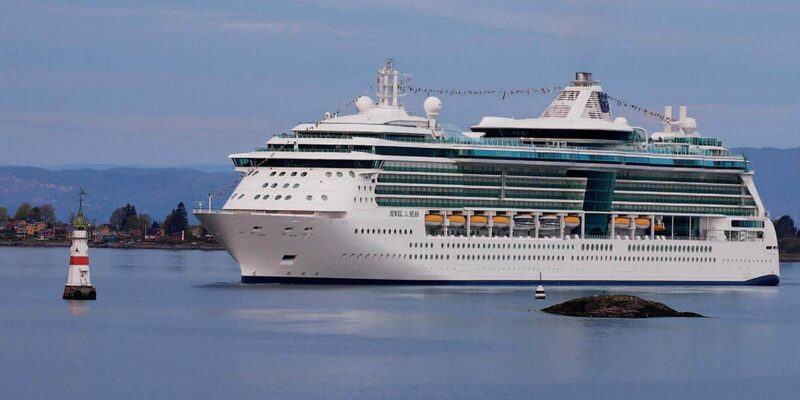 Get ready for the ultimate getaway onboard the Jewel of the Seas. 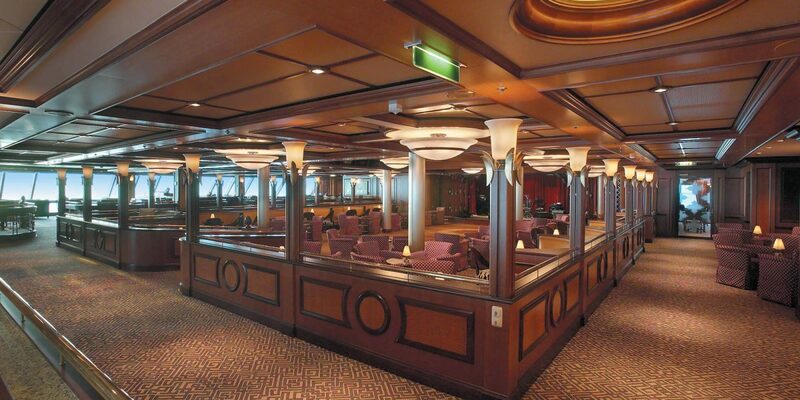 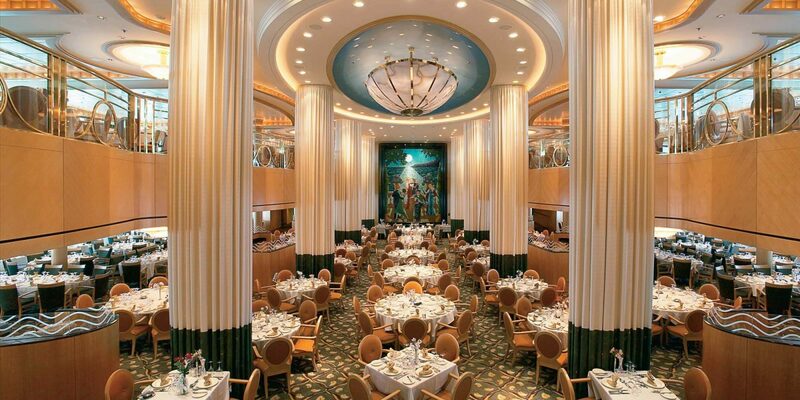 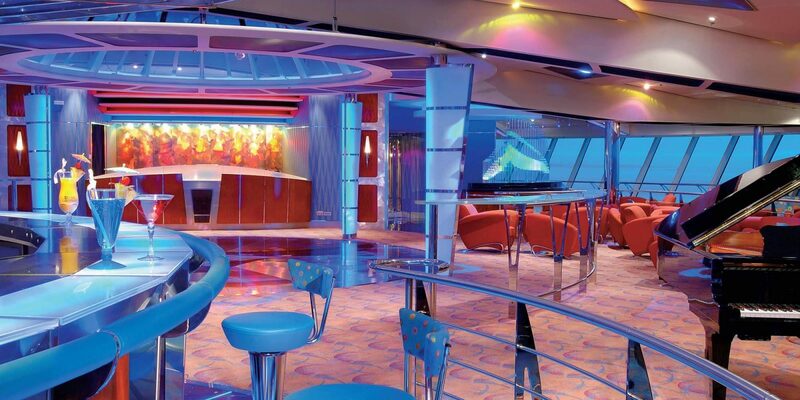 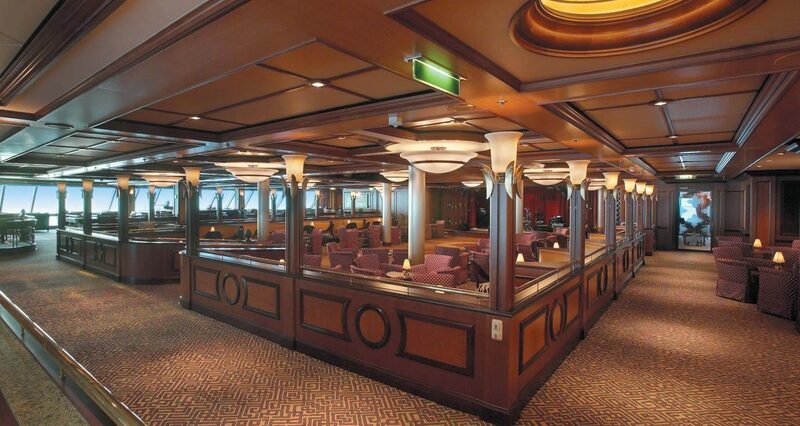 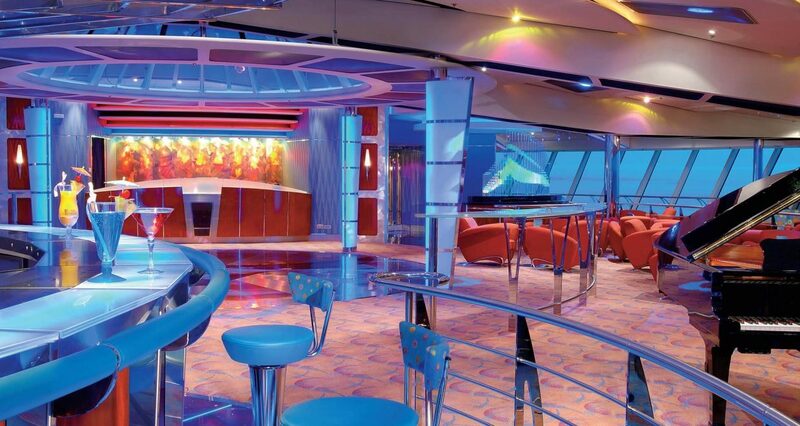 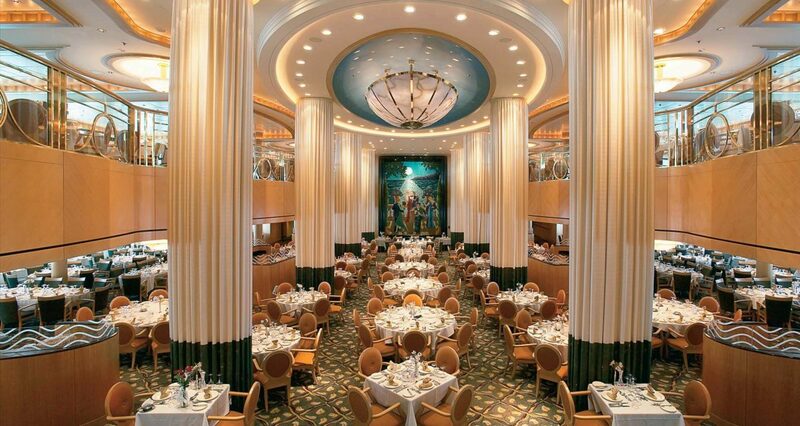 Floor-to-ceiling glass windows, a treasure trove of onboard activities and amenities, and a variety of complimentary and gourmet dining options make the Jewel of the Seas a true gem among event venues. 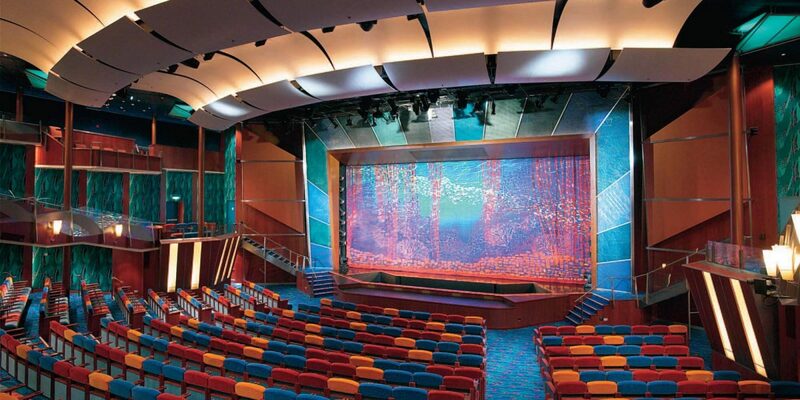 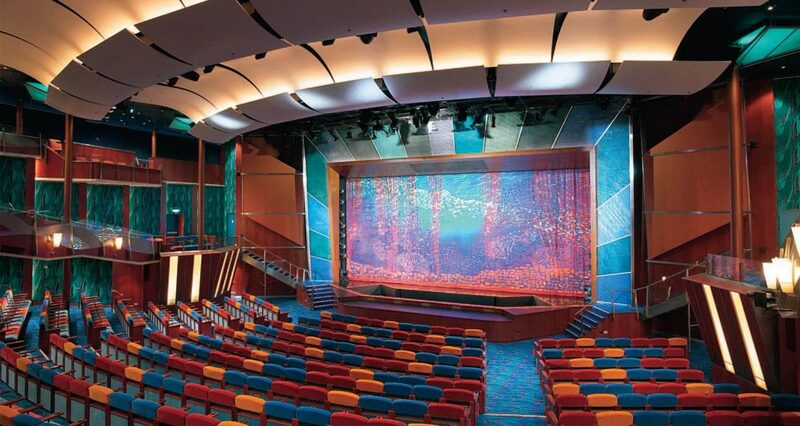 Jewel of the Seas is home to event spaces of all sizes, from intimate venues perfect for private meetings to the impressive Coral Theater. All of our event venues are loaded with the latest technology, such as touchscreen wayfinding signage, video walls, and pervasive wifi, not to mention our dedicated staff who will work with you to create and execute an event program that exceeds all expectations. 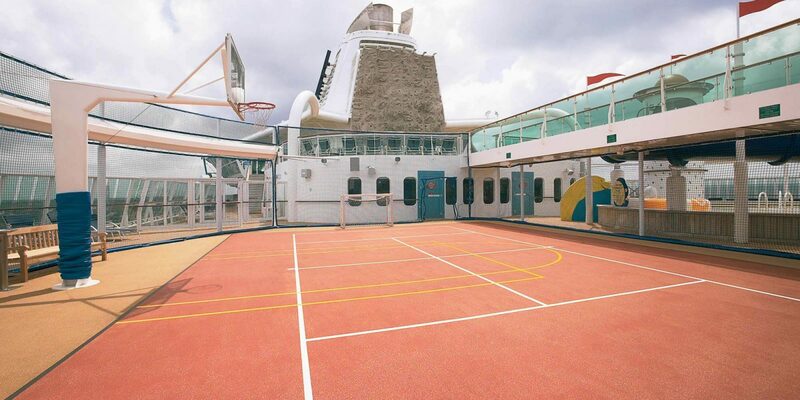 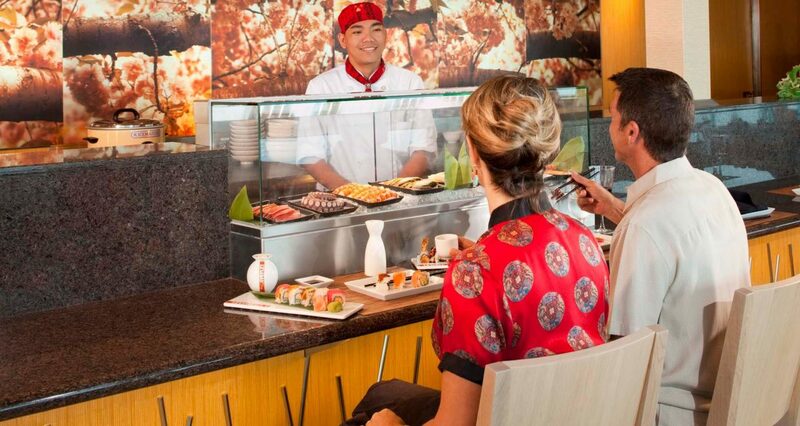 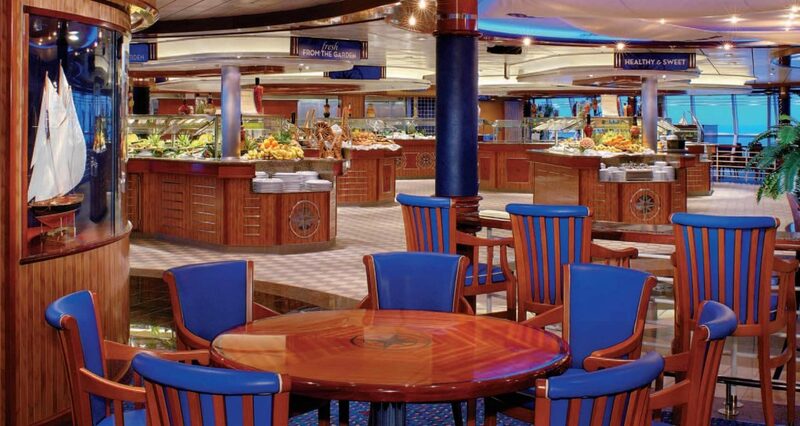 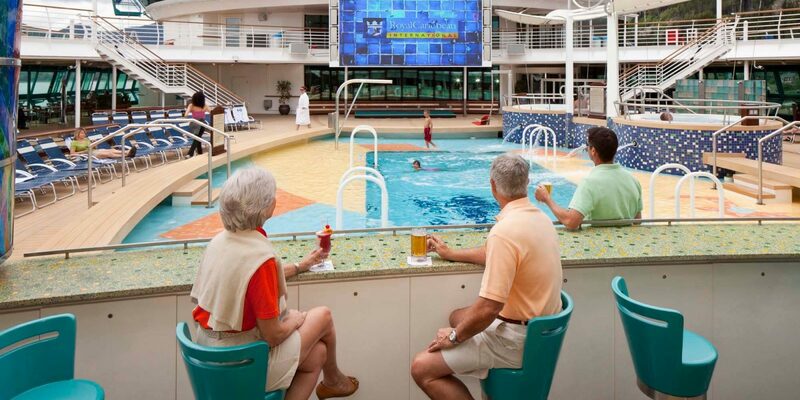 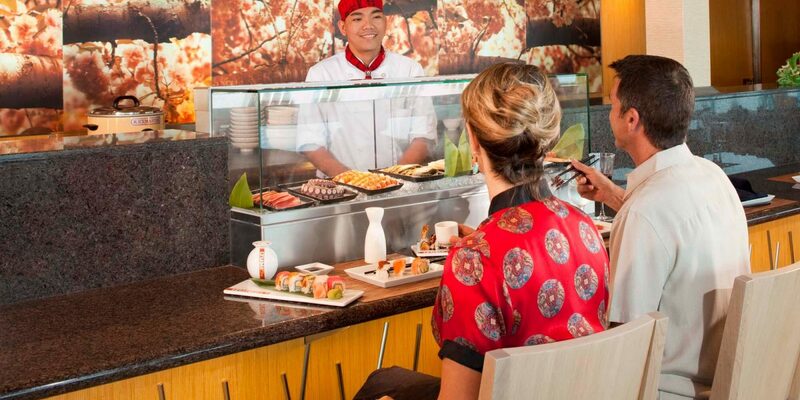 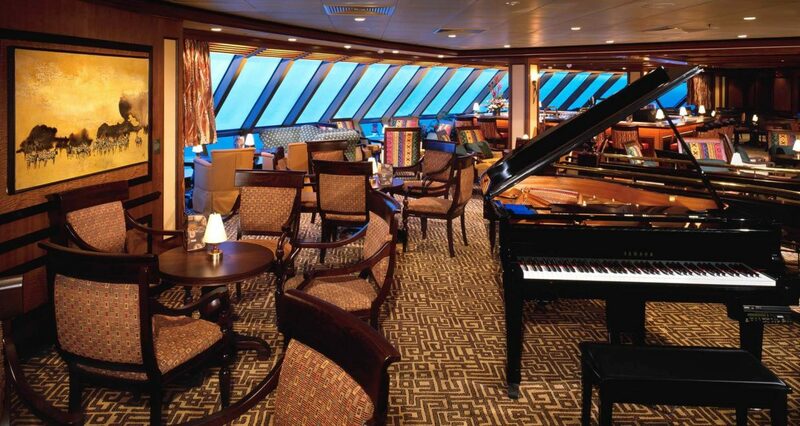 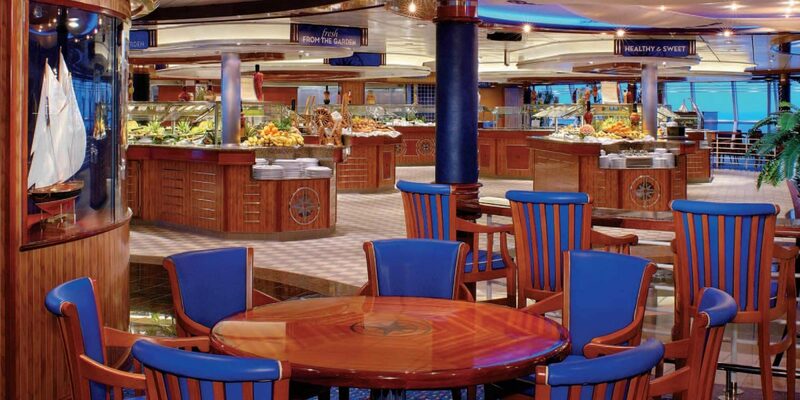 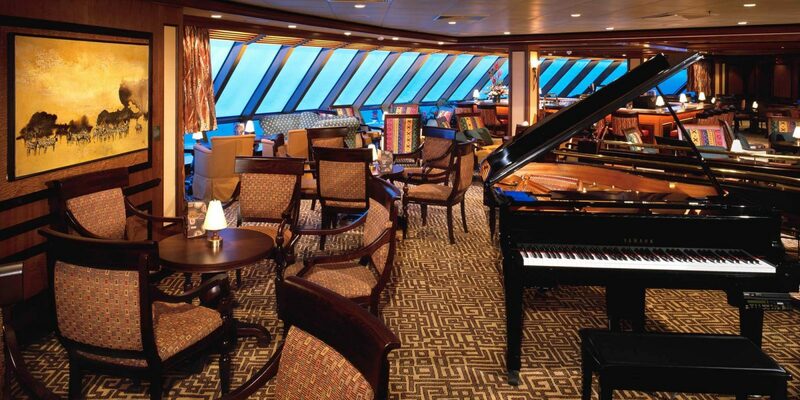 There’s something for everyone on Jewel of the Seas. 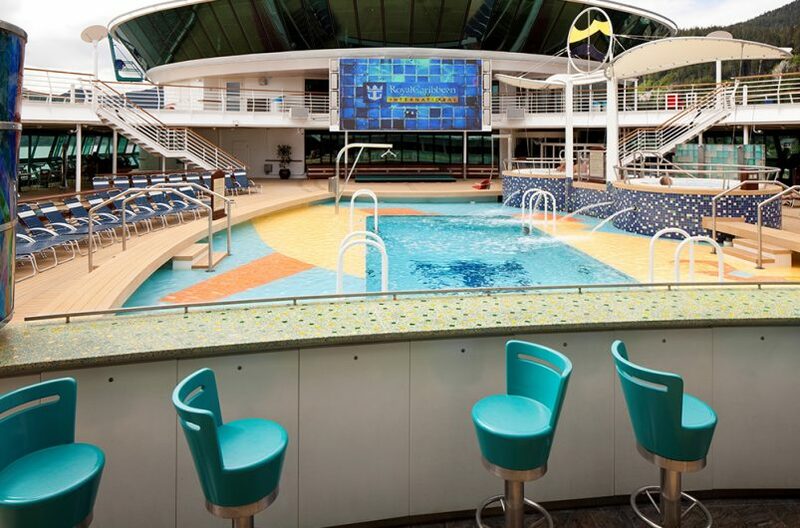 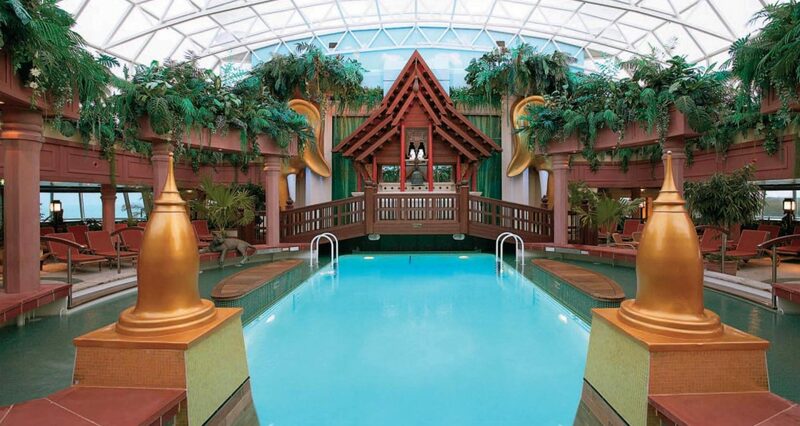 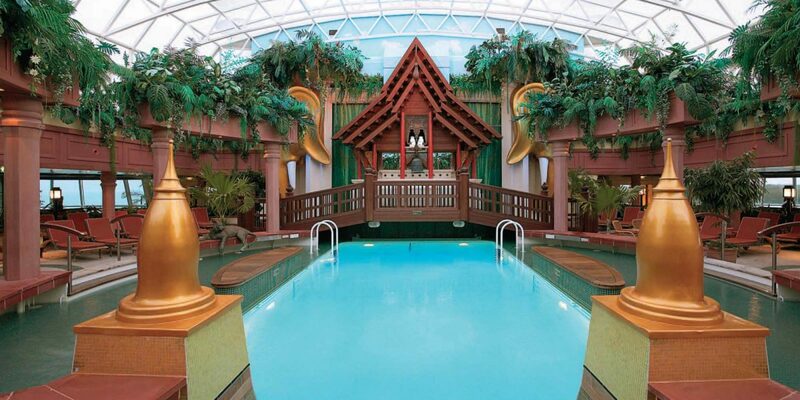 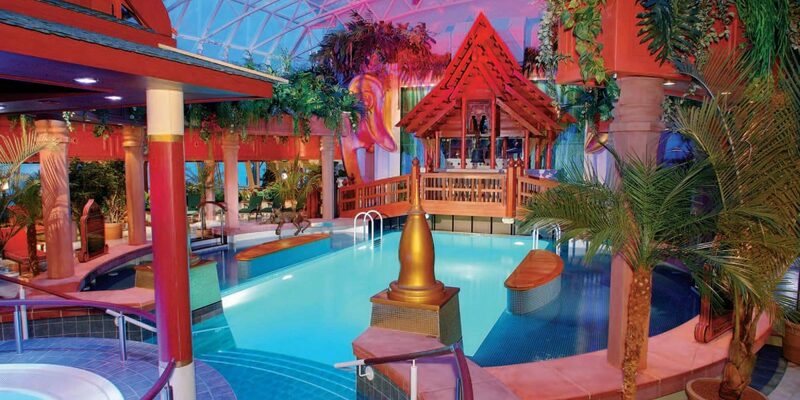 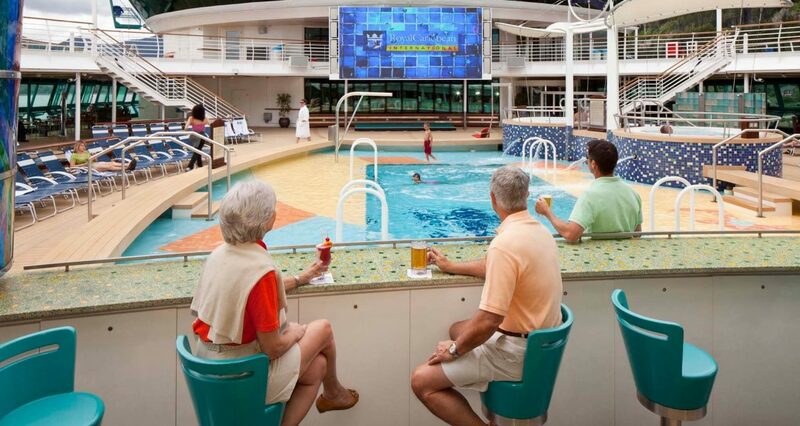 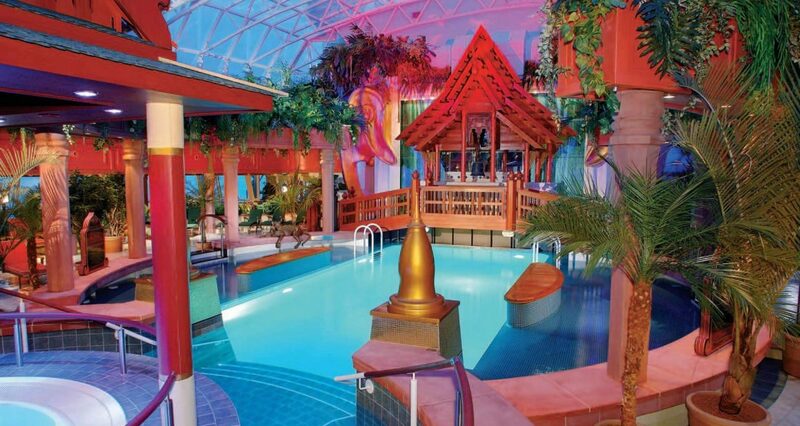 From our fitness center, basketball court and signature rock climbing wall for active, invigorating activities, to six pools and whirlpools, and a full-service onboard spa to relax and restore, your group will have the best of options.